As a leading supplier of tickets and contactless applications to the mass transit market, you would expect that we would be at the forefront of any technological developments and that is why we are working with NXP Semiconductors to champion a smarter way to travel. Technical Sales Director for BBP, John Wise comments: “We’ve worked with NXP for a number of years now, in fact, we launched the first low-cost chip product the MIFARE Ultralight in 2001. The relationship has progressed since this time and we are now, more than ten years down the line, explaining the benefits of the MIFARE Ultralight Nano to our customers. “It is essential that we meet with the objectives of the train operators that we work with; typically to improve the experience for the customer while also maintaining a balance in terms of the costs and inconvenience that is often associated with upgrades and infrastructure. 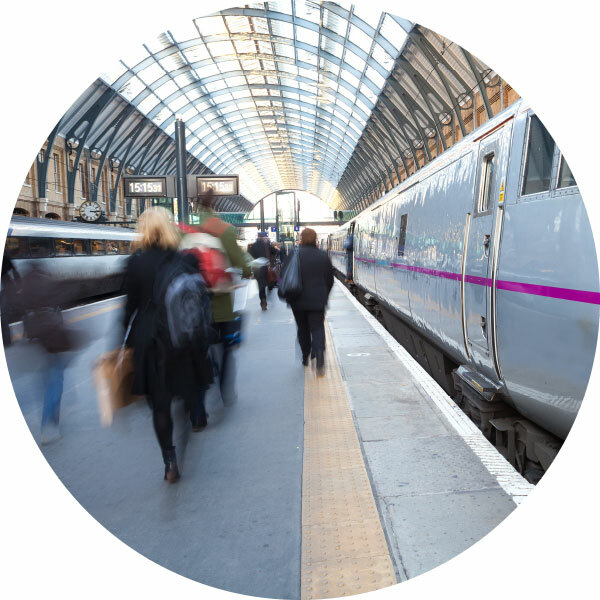 “With millions of commuter journeys taking place across the world every day, we have to be in a position to offer recommendations that we know will add value and also be fit for purpose both now and in the future. Markus Staeblein, Vice President and General Manager Secure Mobility and Retail at NXPSemiconductors, said: “The MIFARE Ultralight Nano allows operators to take advantage of contactless and forget about legacy technology. The MIFARE Ultralight Nano has been developed to simplify the transition from paper-based, magnetic or cash transactions to contactless. The benefits to BBP customers are that they also have the support of a business that has the experience and track record required to facilitate the migration and offer recommendations that will add value. For more information about MIFARE Ultralight Nano please call John Wise at BBP tech on tel. (0)1205 591132.